Researchers from Tel Aviv University in Israel and Brigham & Women’s Hospital in Boston are working on a robotic endoscope. 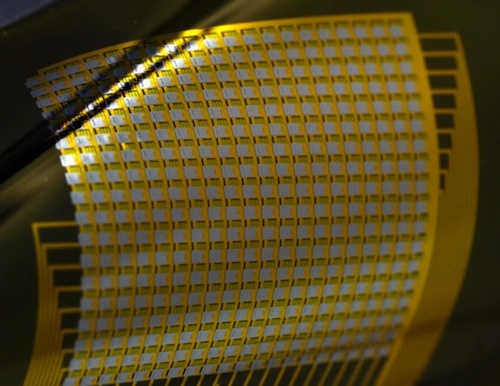 The size of a large pill, the magnetic microswimmer is powered by strong magnetic fields generated by an MRI machine. The technology was recently published in the journal Biomedical Microdevices. 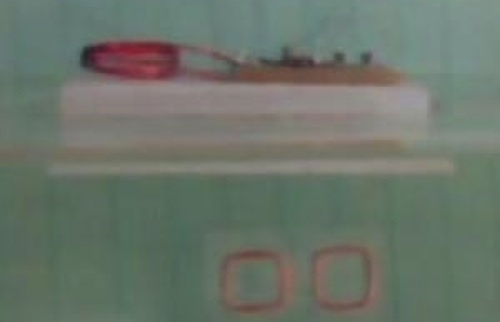 A 20mm long, 5mm wide swimming tail made of copper and flexible polymer vibrates due to the magnets in the MRI machine and propels the capsule endoscope in the stomach. Propulsion speed is on the order of several millimeter per second. What makes this endoscope truly different from current “capsule endoscopies,” which involves swallowing a pill-sized camera that takes pictures continuously until it is passed, is that electronics and microsensors embedded in the robotic endoscope will allow an operator to manipulate the magnetic field and guide the movement of — literally steer — the device through the GI tract. 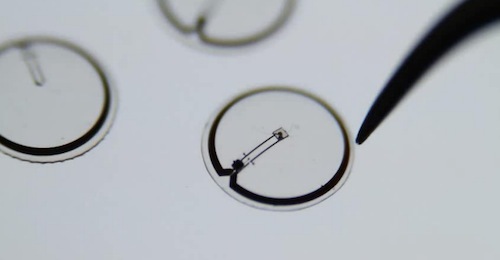 In the future, the microswimmer may allow doctors to find difficult-to-diagnose, early stage cancer or allow for treatments such as biopsies or local drug delivery. Ever since the human genome was sequenced in 2000, there’s been talk of a “$1,000 genome” — the ability to map an individual’s complete genome for one thousand U.S. dollars. 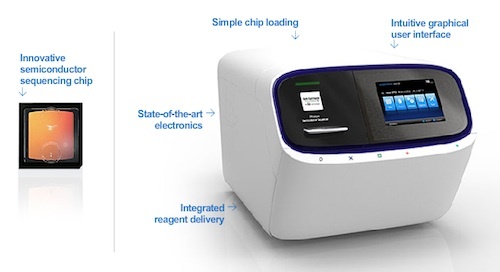 Life Technologies announced yesterday that it has achieved that milestone with the release of the new benchtop Ion Proton Sequencer, which is designed to sequence the entire human genome in a single day (existing DNA sequencing technologies take a week or longer) for $1,000 USD. We are the last generation that will know so little about our health. That’s the vision of medical tech startup Scanadu. The company has created a scanner they are calling the Medical Tricorder, which is aimed at parents who want to monitor their children’s health in order to make better decisions. The mobile diagnostic device measures key vital signs — blood pressure, pulmonary function, temperature — and may even be able to read simple samples, sending all information directly to your smartphone. The Medical Tricorder additionally asks screening questions to provide recommendations. According to the video below, the device can alert you about flu or disease outbreaks tailored to your family’s needs and offers advice on what to do next.